Kay Schaffer and Sidonie Smith, The Olympics at the Millennium: Power, Politics, and the Games (2000), page 161: "Throughout his competitive career, rumors that he was gay surrounded Greg Louganis, Olympic diving champion. He only acknowledged that this was true to a small circle of very close friends. 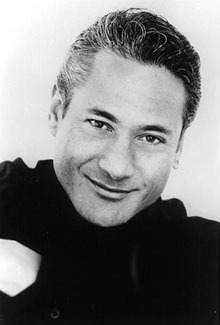 Louganis was convinced that to reveal publicly his gay identity would be devastating to his status as an internationally acclaimed diver. So he remained closeted throughout his competitive diving career."